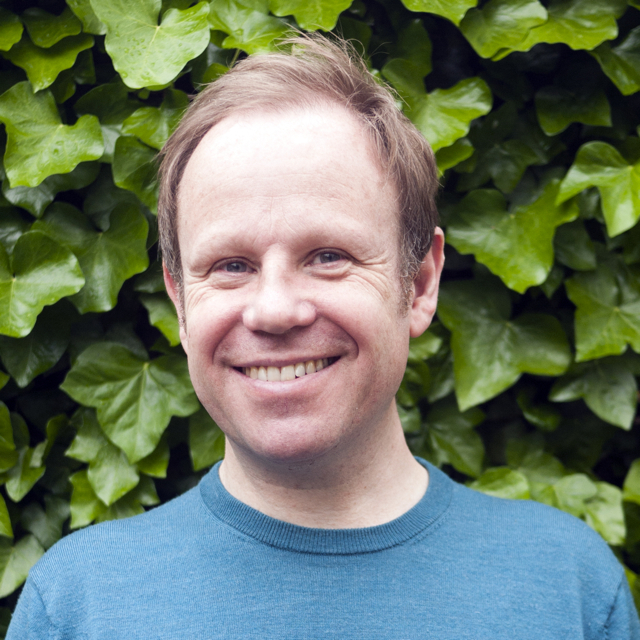 A new season of Urban Forest Explorations. 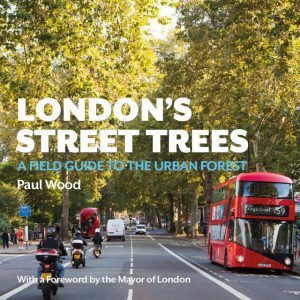 We are delighted to welcome back Paul Wood, author of ‘London Street Trees‘ (Guardian Nature Books of 2017) to entice you to Explore the Urban Forest in Brockley. 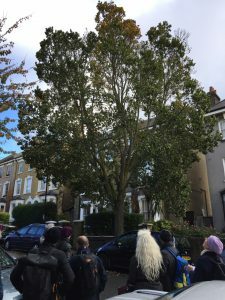 Brockley is rightly the volunteer tree warden capital of south London, forging ahead by creating NGO Street Trees for Living. 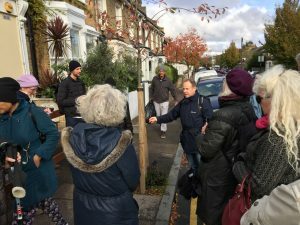 Not only does it have hundreds of tree enthusiasts but in conjunction with Lewisham Borough Council, it has encouraged residents right across the borough to take an interest in the trees planted in their streets. 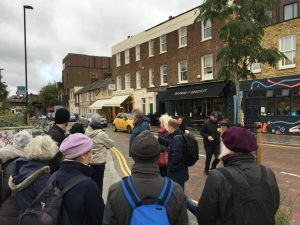 From exotic Persian Silk Trees outside Brockley station to mature London Planes on Wickham Road, the area is festooned with a rich variety of species. 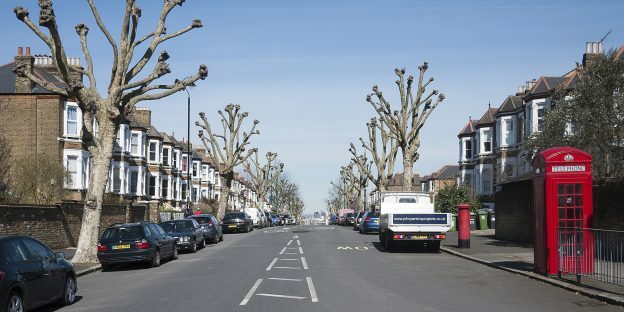 We have had a remarkable summer, with some of London’s hottest temperatures – how have our street trees fared? What spectacles might we encounter this late in the season? 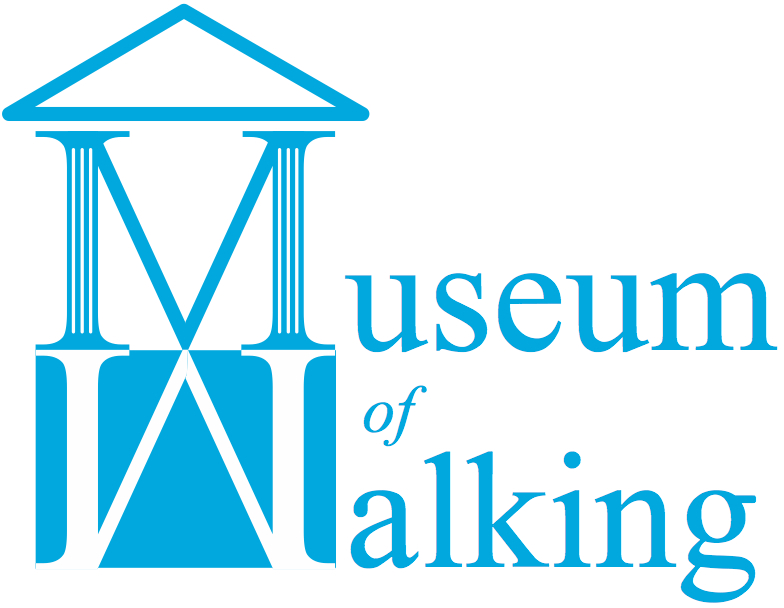 Are the autumn colours set to appear earlier this year? 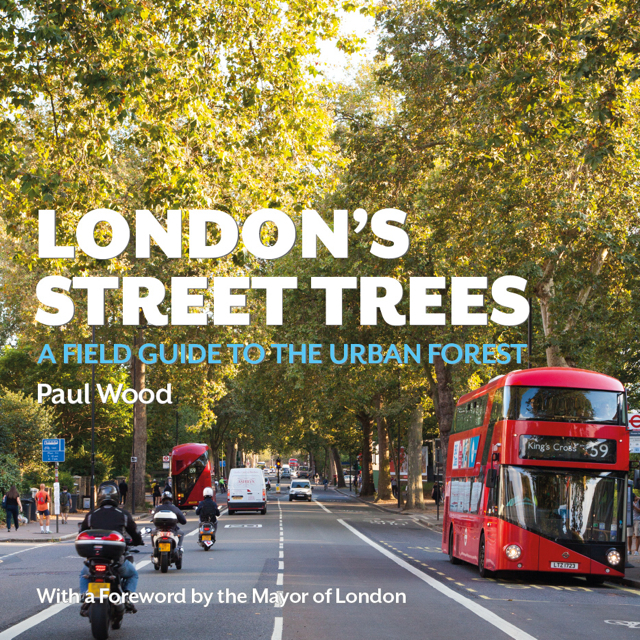 Ask street tree guru Paul Wood on this lovely and fascinating walk. 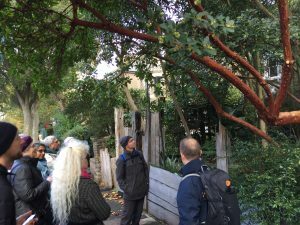 This entry was posted in Explore the Urban Forest on October 28, 2018 by admin_MoW.